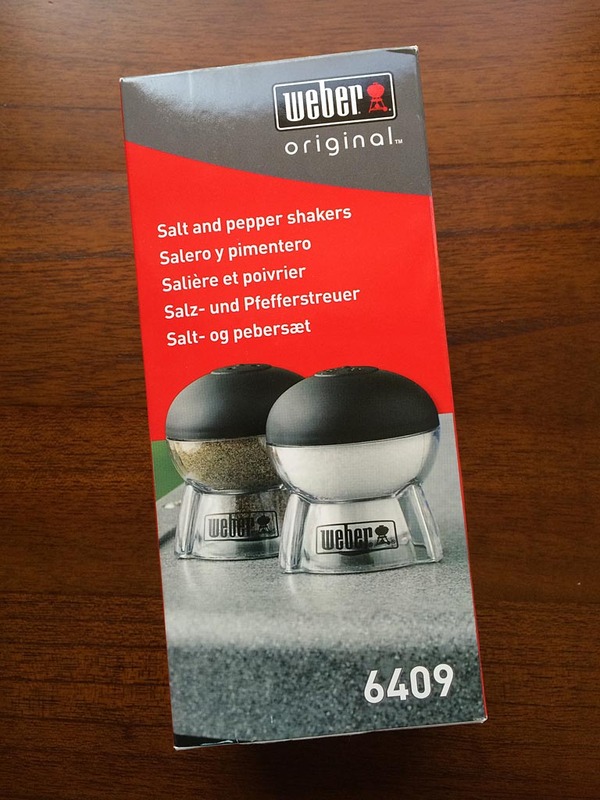 The Weber 6409 Salt & Pepper Shaker Set is fun and functional. If you’re a Weber fan, you’ll appreciate the way these shakers mimic the iconic Weber kettle grill, and at $5.99 for the pair, they’re not a bad deal, either. 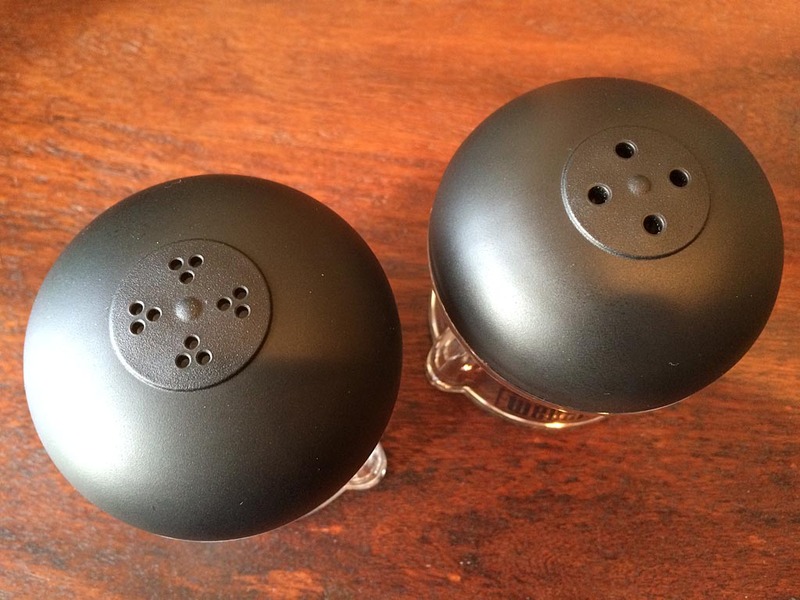 These shakers hold a good amount of salt & ground black pepper. The clear acrylic construction is not only durable and easy to clean but allows you to see when each shaker needs a refill. 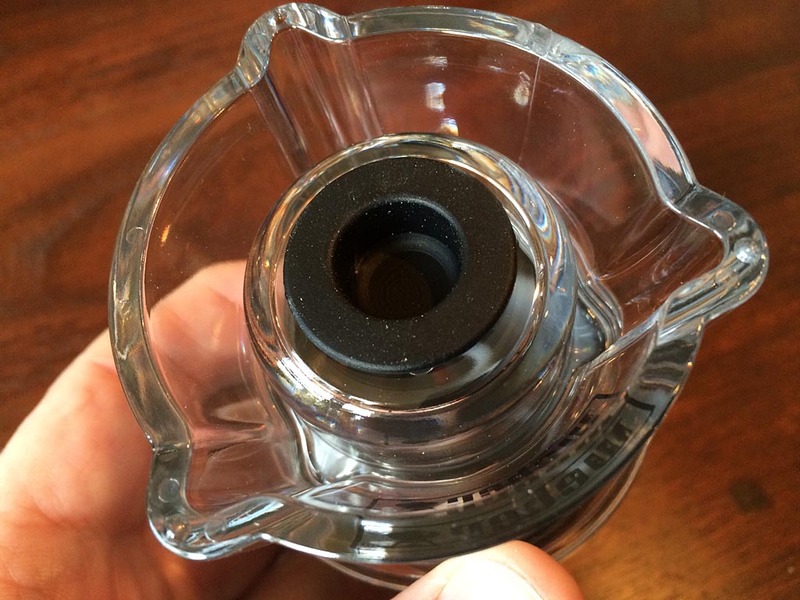 To fill, you turn the shaker upside down, remove the silicone stopper, and fill from the bottom. You must cover the holes with your hand or place the shaker upside down on a towel as your fill it. 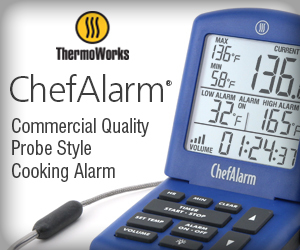 Not a huge deal, as just a few grains are lost during the process. Using a funnel makes it easy to fill these guys neatly, and even if you overfill, the base catches the overflow so you can easily pour it back into the original container. I’m not sure if this is an intentional design feature, but it is helpful. 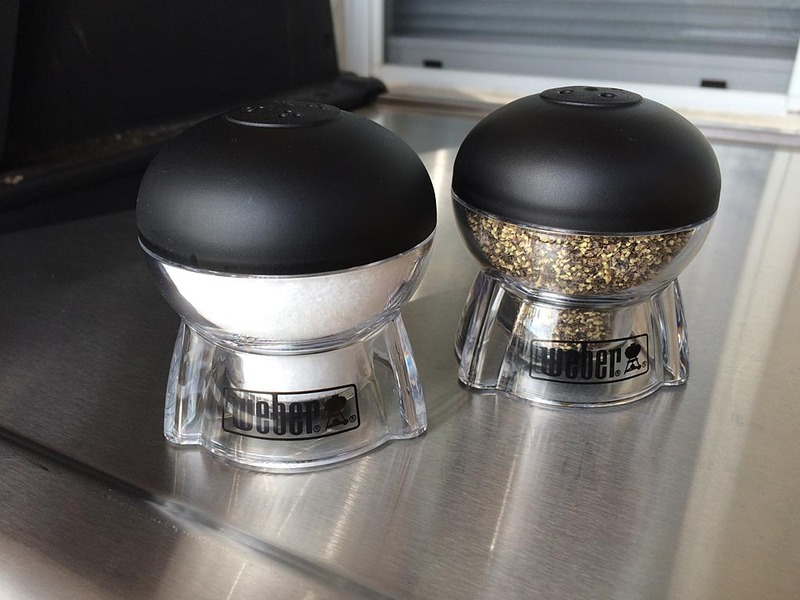 Table salt and regular ground black pepper work best in these shakers, but the holes are large enough for kosher salt and coarse-ground pepper. Both dispense a bit slowly but adequately. 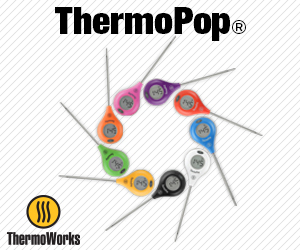 If you intend to leave these shakers outside with your grill, you’ll want to prevent moisture or who-knows-what from getting inside. Unfortunately, they do not close, so you’ll have to put them in a Ziploc bag. Of course, if you’re using them inside the house, being able to close the shakers is not as much of an issue. The Weber 6409 Salt & Pepper Shaker Set is available at Amazon.com.